At the age of 13, Kelvin Bui officially entered NEC Nijimegen Club. Then he has worn a right back shirt of Vitesse Arnnhem so far. 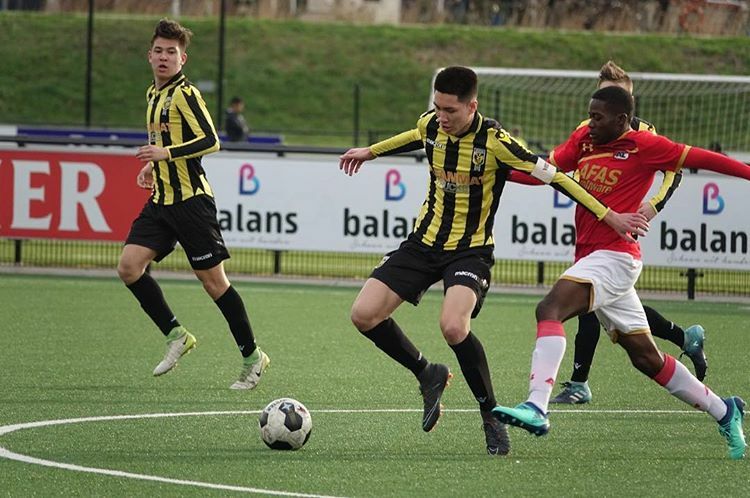 Kelvin Bui had an outstanding performance against U17 Groningen on April 13 although his team got the 1-2 failure result. He has an ideal physical strength of a defender, a great skills in defending, a sharp ability and a lightning speed in playing style. VFF can absolutely make a call for the player to dedicate to the national football. 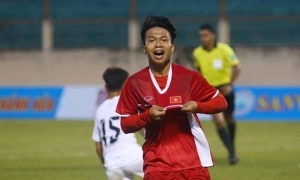 The accomplishment of Dang Van Lam is the obvious proof to influence overseas players on contributing to Vietnamese football. 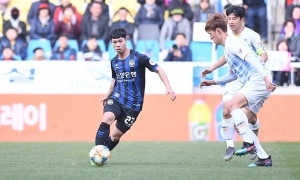 Should Vietnam call out Alexander for the match with Thailand? 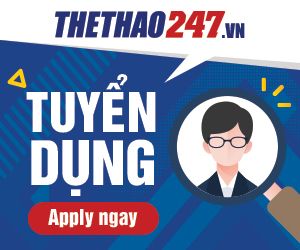 Thể Thao 247 - To have the most careful preparation for the World Cup Qualifiers 2022, Coach Park should summon Alexander Dang to join King’s Cup 2019. Thể Thao 247 - Goalkeeper Filip Nguyen recently had an incredible performance and received a lot of praises from Czechs Media.